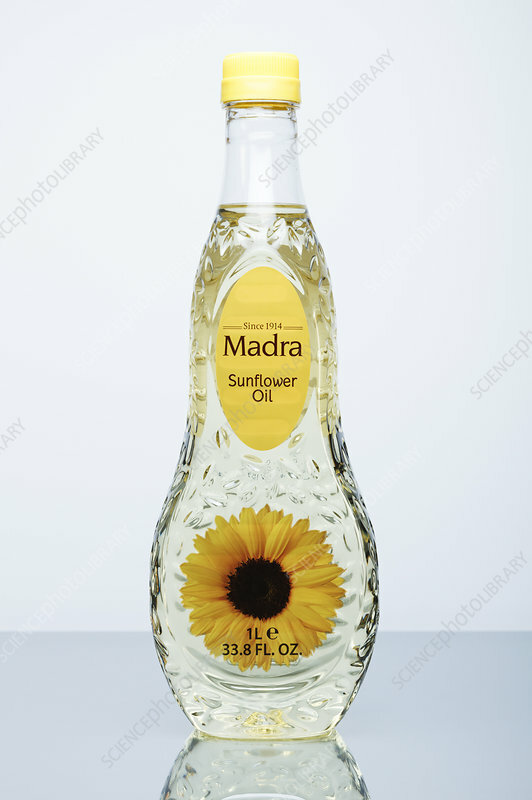 Sunflower oil. Sunflower oil is compressed from sunflower (Helianthus annuus) seeds. It is most commonly used in cooking. Chemically it is a mixture of monounsaturated and polyunsaturated fatty acids, mostly oleic acid and linoleic acid.